Grind avalakki,jeera,black pepper and roasted sesame and keep it aside. Take a container and fill it with tamarind water. 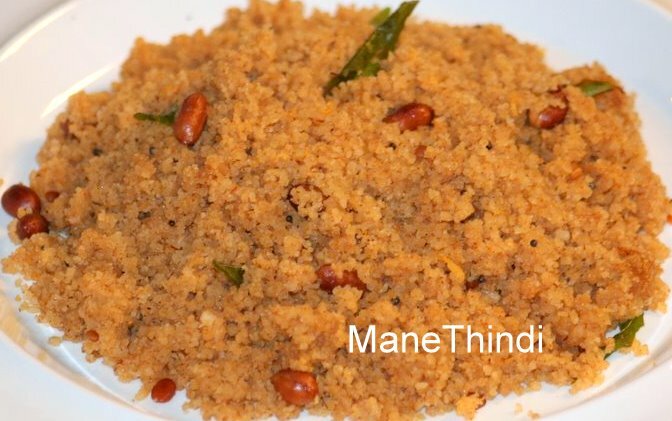 Add Rasam/mensina pudi to it. Add Jaggery and salt to taste and mix everything well. Add the grounded avalakki mixture to the container and let it stay for 15 minutes. Garnish the poha with chillies,mustard seeds,coriander leaves. I cooked it and came out good. I enhanced its flavour by adding fried onions and ghee. Hey Good to know Dharani! 1st we have to soak the raw poha in water and then powder it or is it vice versa?